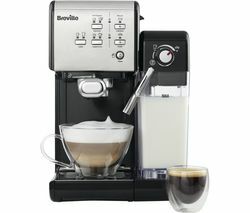 Top features: - Create quality coffee with one touch - Three different coffee settings turn your kitchen into a cafe - Easy to clean and look after The Breville One-Touch VCF107 Coffee Machine is part of the Breville Curve toaster and kettle range - bring elegance and style to your kitchen with characterful matching appliances.Create quality coffee with one touchStart each day with rich, freshly made coffee thanks to the Breville One-Touch VCF107 Coffee Machine. 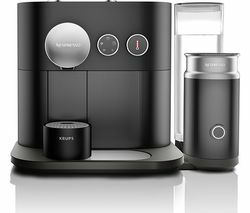 Using both ground coffee and ESE pods, get set for the day in the comfort of your home with its simple one touch operation. 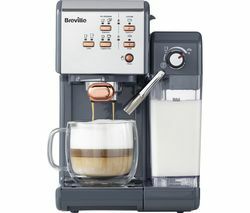 Two cup sizes mean you can opt for a larger drink if you need a bigger boost, while the 19-bar pressure delivers quality espresso with a rich crema.Three different coffee settingsYou're not stuck with one boring option when you use the Breville One-Touch VCF107. 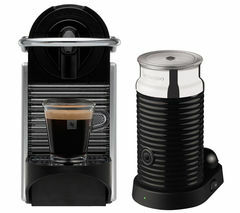 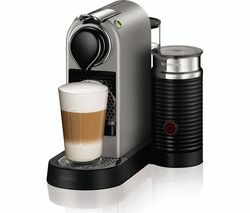 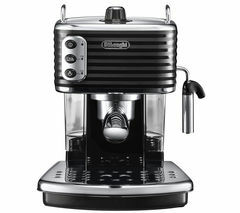 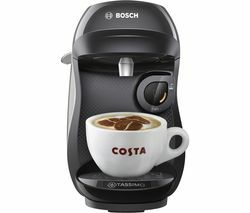 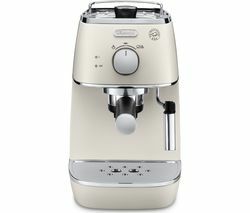 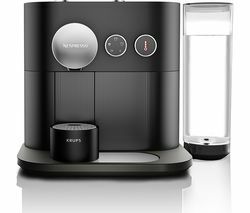 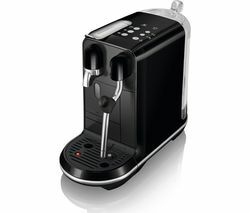 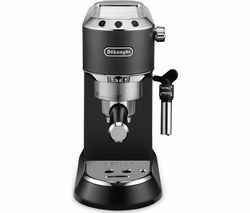 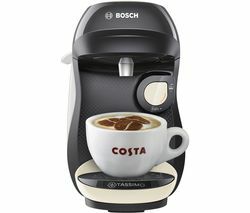 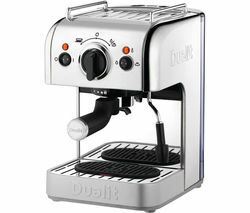 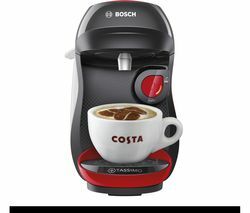 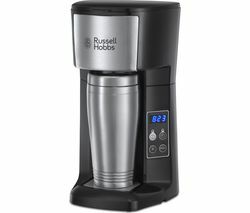 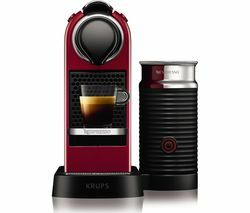 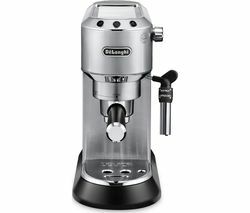 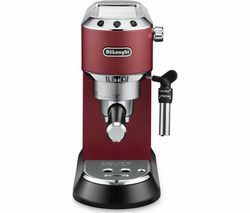 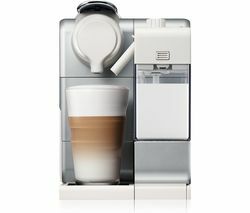 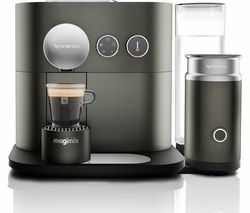 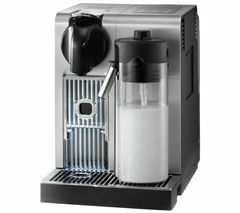 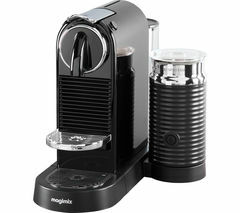 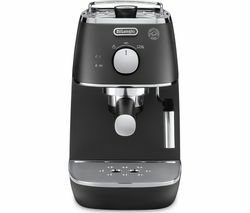 Choose from Espresso, Cappuccino & Latte settings and become your home's resident barista. 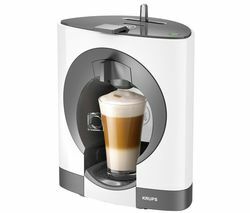 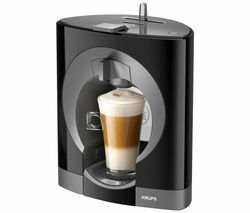 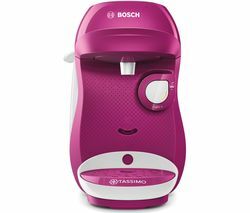 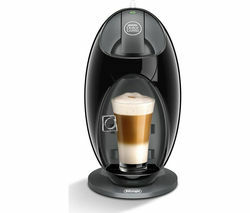 There's even an automatic milk frother for creating that delicious foamy top for cappuccinos and lattes. 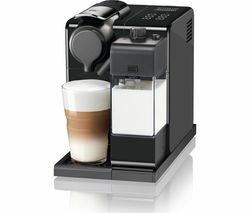 For added convenience, the milk tank can be stored in your fridge door when not in use, so you can enjoy chilled milk straight away when you're ready for your next drink.Easy to cleanWhen it comes to looking after your VCF107 a one-touch cleaning cycle does all the hard work. 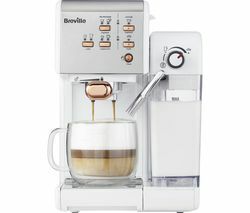 It's also got a removable drip tray to help keep your kitchen tidy.Designed to compliment the Breville Curve range, the coffee machine is an ideal addition to any kitchen.